"Everyday is good, some days are better!" 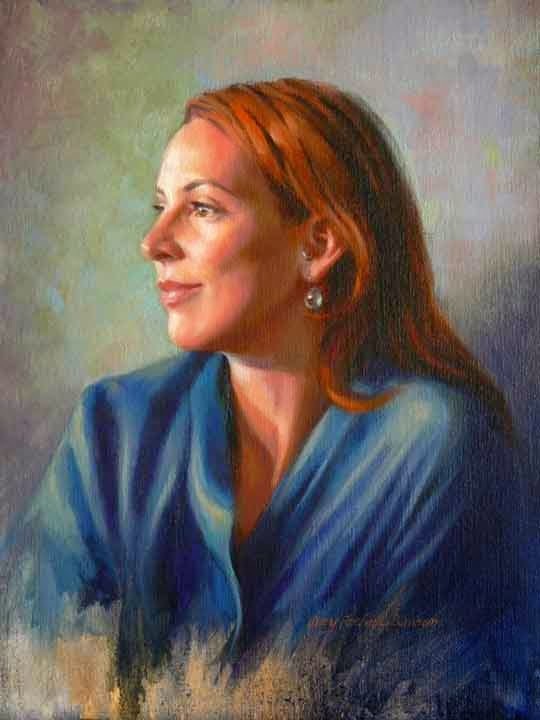 Yesterday, I met with my model, Mary Beth Hamilton, and she purchased her portrait for a gift. She's a beautiful woman and is now a full time model. I met with her at the Scottsdale Artists' School where I had to pick up my pastel paintings from the Arizona Pastel Artists Association Fall Show. My hubby took our picture in front of the school. If that wasn't good enough, I was also there at the Scottsdale Artists' School for a demonstration by renown New York artist, Max Ginsburg. What a wonderful artist, teacher and a gentleman!